How does love grow? I want my love for my wife to continue to grow, every day. I want my wife’s love for me to continue to grow every day. When I meet with a couple that needs help, I want for their love for each other to grow. Usually, they are meeting with us because that is not happening. I like to have some practical values that guide me. These are basic truths that I can work to apply in specific circumstances. I look to how God treats us in order to gain wisdom on how to treat my wife. 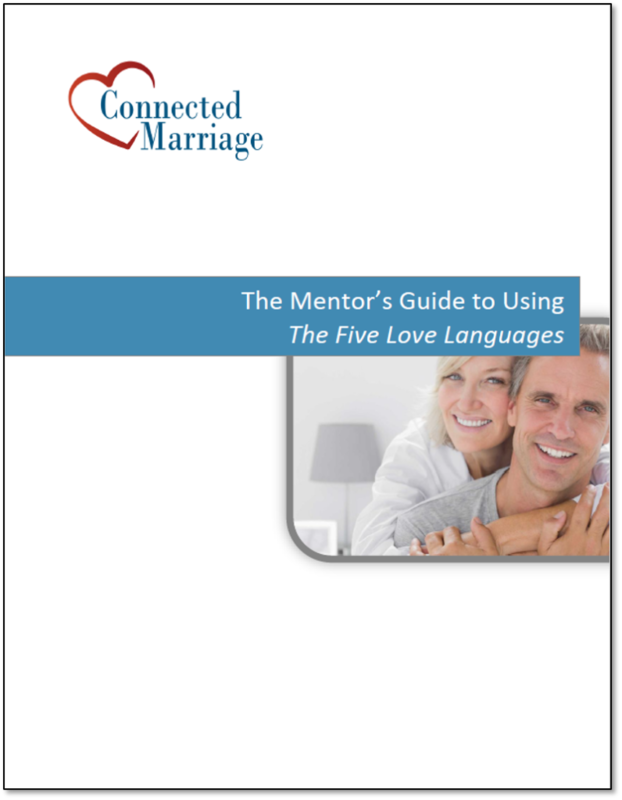 One the most helpful bible passages about love that I explain to couples is in Galatians 5. The three concepts that jump out to me are freedom, responsibility and consequences. This is a profound concept. God gave us free will. He gave the gift of freedom from sin. He knew that love can’t grow until you are free to choose not to love. If God forced us to obey him, it wouldn’t be real love. God doesn’t force us. 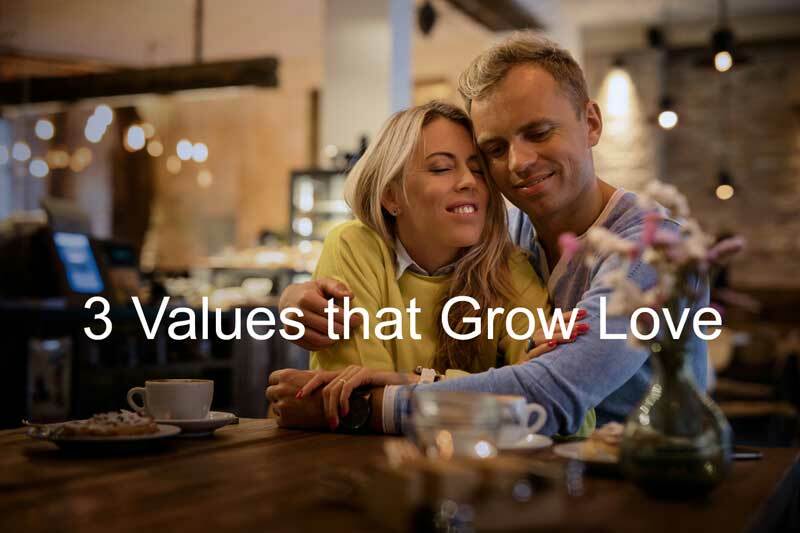 What’s that tell us about love and how to treat our partner? Love grows when someone is free to choose. When freedom is taken away, love becomes an obligation or a chore. Michelle and I used to think that we had to feel the same way about something at the same time. If Michelle was upset about something, I felt responsible for either fixing the problem or for cheering her up. In other words, I didn’t give her freedom to feel her feelings. This is a type of control. I think I did this out of a good motivation. I acted as a teacher, corrector or protector. I thought that this was being the spiritual leader. Actually, instead of helping her, it just made her feel controlled and dominated. A good friend of mine has been married for over thirty years. We were at lunch and I asked him what makes his relationship work well. He said, “Low expectations.” I think what he meant was that the two of them didn’t attempt to control and manipulate each other. They gave each other freedom. Freedom is balanced by responsibility. Jesus set us free and now it’s up to us to determine how we’ll live. God tells us to “Love your neighbor as yourself.” While we are free to do whatever we want, we are told to use that freedom to love others. In others, we get to choose. You are free to make choices on what you do. How do you want to use your freedom? To love or to pursue your own desires? We are responsible for protecting ourselves. That means not letting ourselves be controlled or manipulated. It means being assertive about our own needs. Michelle admits that she was being under responsible when she didn’t express to me that my actions made her feel unheard and dismissed. We are responsible for how we use our freedom. You can use it to build up and you can use it to tear down. There are consequences to our behavior. If we tear each other down, we can destroy one another. I like to keep consequences in mind. How do our behaviors affect others? I often think that my behaviors aren’t that bad. I thought I was doing the right thing when I fixed Michelle by giving advice. I was trying to be helpful. If our actions are causing someone to be destroyed, are we acting in love? Talk about the consequences – How is their behavior affecting the relationship? Are they ‘destroying one another’? What will happen if that behavior continues? 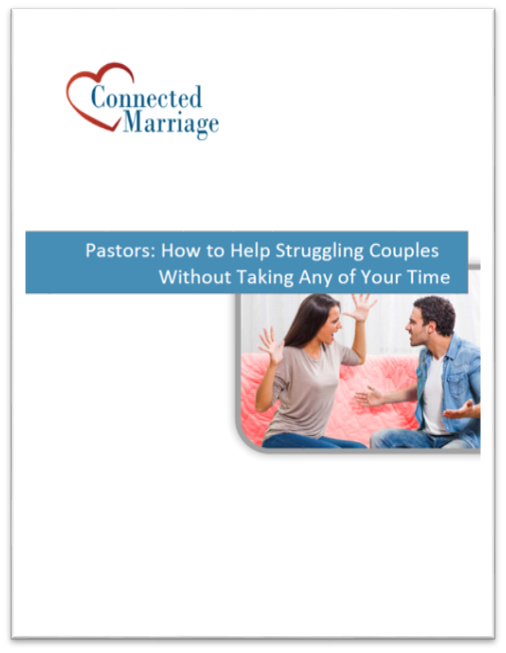 Encourage freedom – Does either partner feel controlled, criticized, judged or manipulated? If so, then it will be difficult for love to continue to grow. Talk about responsibility – What are both people responsible for? How do they both contribute to a specific problem? What can each of them do to use their freedom to show love?